Beautiful homes and amazing mountain views on oversized, average half-acre, homesites await you at Mingus West in Prescott Valley, Arizona. 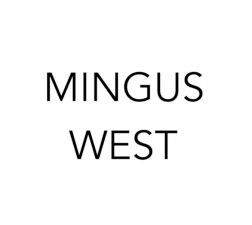 Just minutes from shopping, dining, medical services and cultural events, Mingus West is the ideal location for living and lifestyle. Hiking, biking, and more than 450 miles of trails are just outside your front door. Mollie Rae is set in the rolling hills of Chino Valley, Arizona and gives residents a rural feel, plenty of separation from neighbors, and sweeping mountain views without sacrificing modern in-town conveniences. 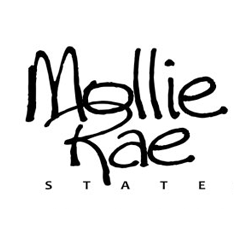 A planned community with semi-custom homes starting from low 300s, Mollie Rae appeals to a broad spectrum of buyers. Offering generous lot sizes averaging 1 acre of very usable property, city water and sewer, high speed internet, and natural gas. 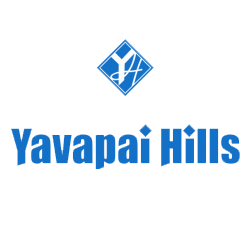 The Yavapai Hills community offers spectacular views and the sense of being away-from-it-all, while only being minutes from downtown Prescott, Arizona. Built with a great emphasis on open space, large homesites boast panoramic views of surrounding iconic landscapes including Thumb Butte and the Mingus Mountain range.